The Tri-State Learning Collaborative on Aging has grown out of a shared commitment on the part of funders across Northern New England to building stronger communities that are able to meet the needs of older adults across the aging continuum. We are grateful for their leadership, vision and support of this effort. All of our work is focused on creating a healthy Maine. 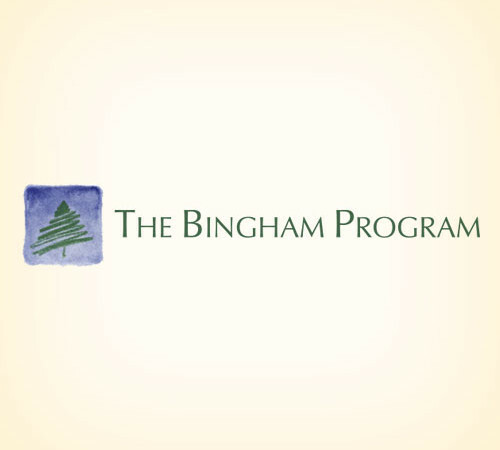 A major focus of The Bingham Program has been to improve health service delivery in Maine, particularly in rural areas. We are a statewide, private, nonprofit foundation dedicated to improving the health of New Hampshire’s people, especially those who are vulnerable and underserved. 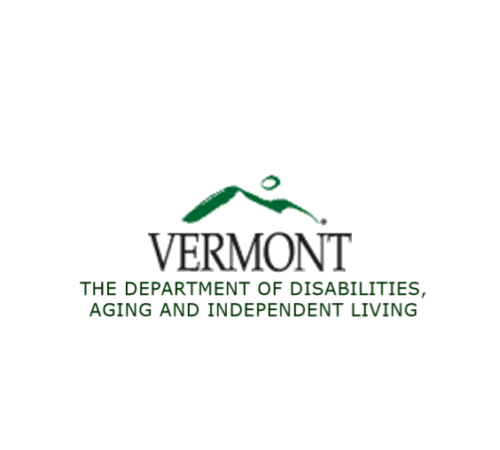 Mission: Make Vermont the best state in which to grow old or live with a disability – with dignity, respect and independence. 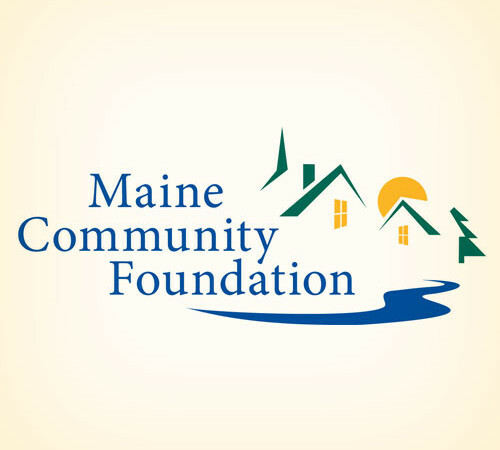 We are a statewide nonprofit that helps people invest charitable resources in the future of Maine. Their giving does good within their communities and often throughout the state. 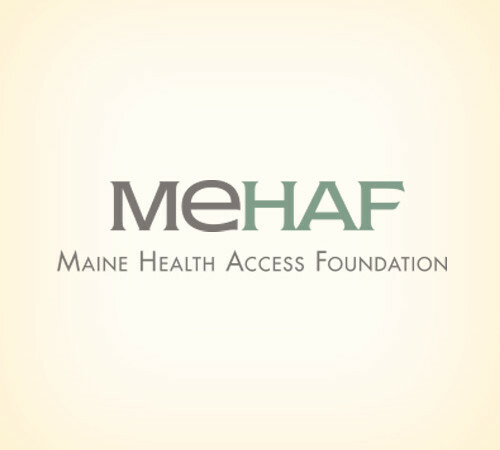 Our mission is to promote access to quality health care, especially for those who are uninsured and underserved, and improve the health of everyone in Maine. 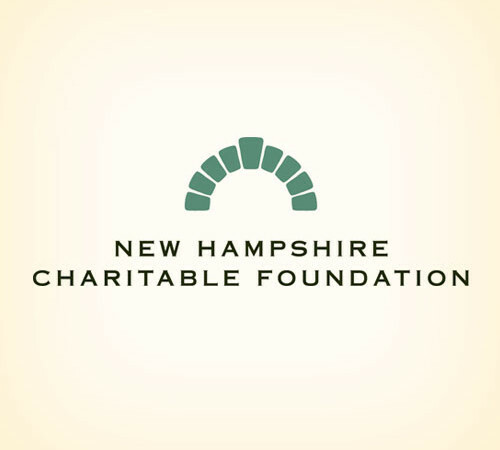 New Hampshire Charitable Foundation is a community foundation allows local donors to take an organized approach to giving, and to better understand the needs in their region.